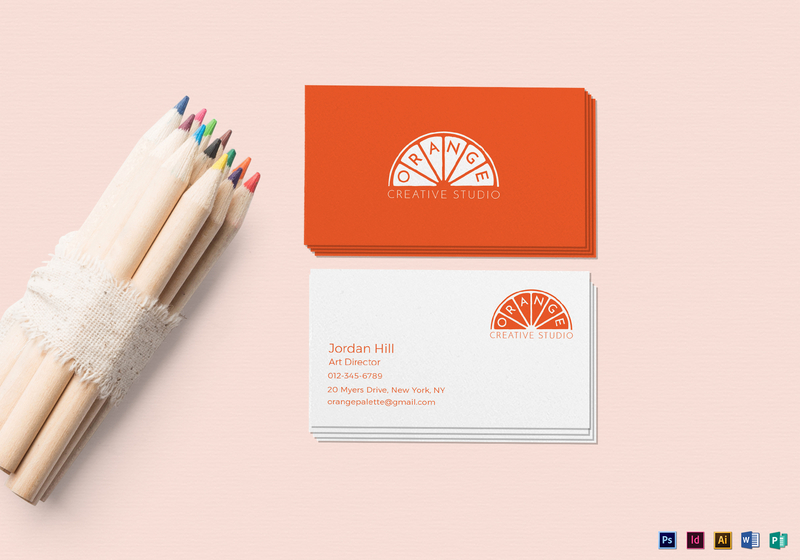 Get this bright and vibrant Orange Business Card Template for any of your business card needs. 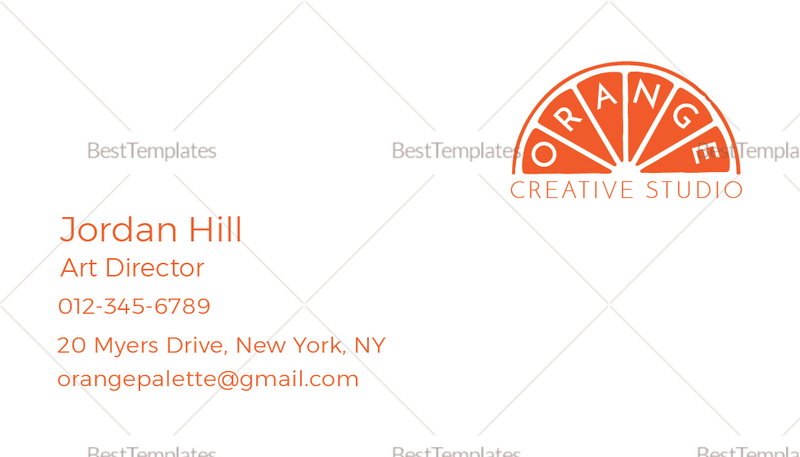 This orange on white card template is complete with standard fonts and license. 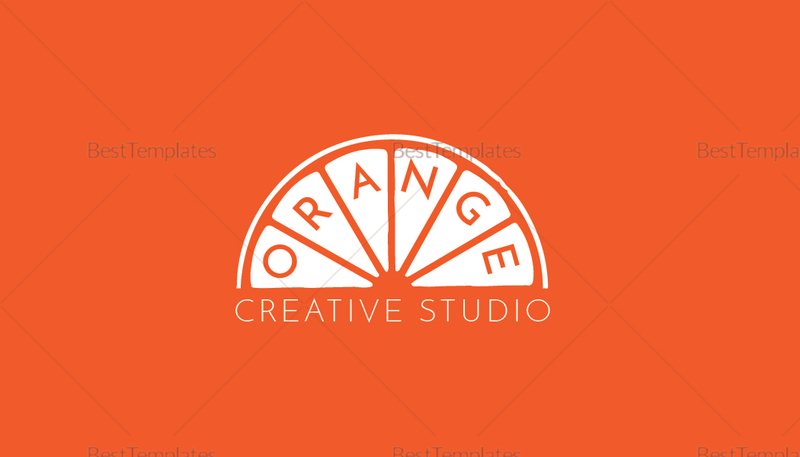 Edit with your choice of software program supporting file formats for Illustrator, InDesign, MS Word, Photoshop, or Publisher. Download now and print anytime or anywhere whether commercially or at the comfort of your own home.